If you liked this show, you should follow She Struts Radio Network. Grace Diaz has a passion for healing that began at age ten, when her father a Reiki Master of 20 years initiated her as a Reiki practitioner. At 19 she moved to Medellin, Colombia to deepen her Reiki studies. On that 5 month sabbatical her father initiated her as a Reiki master and they began co-hosting biweekly Reiki retreats to promote spiritual growth for their community. Upon her return to the United States in 2010, Grace began teaching Reiki all over the east coast. In 2008 Grace was introduced to Tantra, sacred sexuality, and began practicing it full time to reclaim her Highest Self. Fall 2011 she was initiated into Shakti-Pakti Tantric Guru Yoga and started hosting Tantra workshops and retreats. She is now pursuing her PhD in women’s sexual health so that she may spread wide the wisdom of sexual healing. Did you know the Yoni has wisdom? Well, it does. 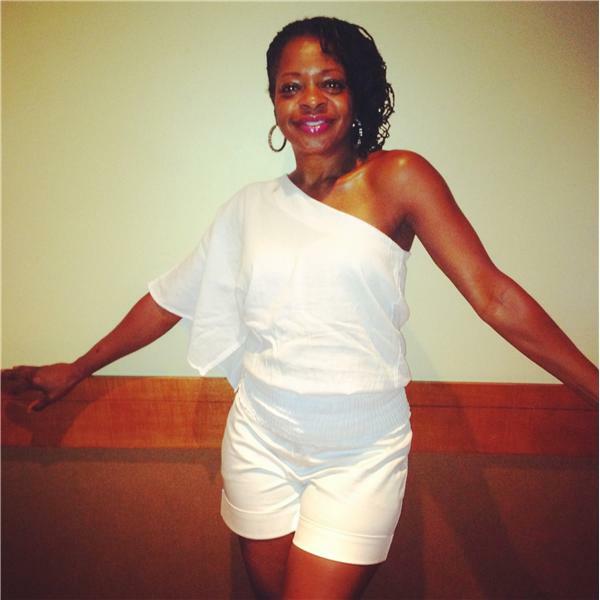 Thursday, August 20, 2015 at 6:30pm ET on She Struts Radio w/DeBora M. Ricks (www.DeBoraRicks.com), our guest Grace Empowerment will tell us how our Yoni can lead us to our highest and best Self. Tune in.